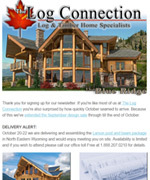 Over the past 23 years The Log Connection has been an industry innovator and grown to fulfill the needs of the expanding log and timber home markets. 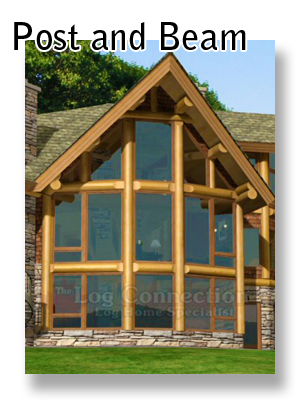 We provide the three main building styles as shown below. Please select the construction method from below to explore our building techniques and package description. 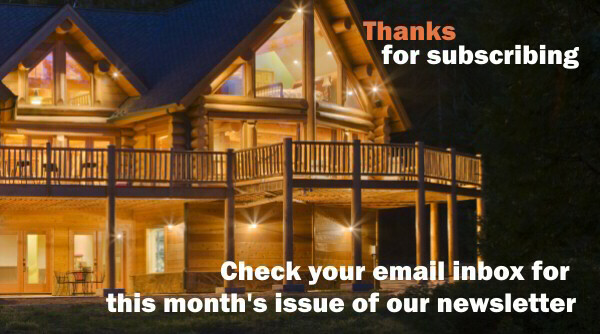 A round log post and beam home features log posts bearing on the main floor framing, supporting an upper structure of log joists, beams, and roof purlins. 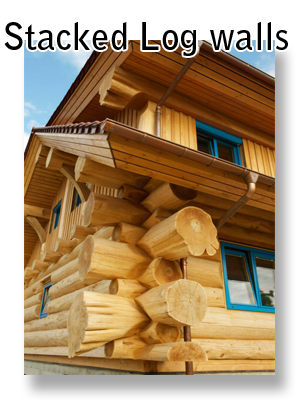 A stacked log home features main floor walls which consist entirely of logs, stacked horizontally on top of each other, typically up to the beginning of the roof structure. 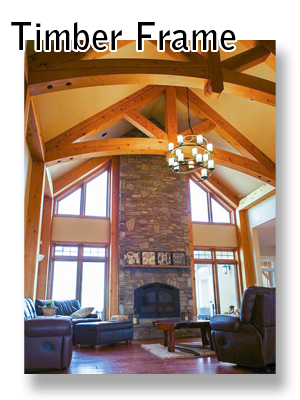 A squared timber frame features square cut timber posts and beams, typically featuring detailed knee braces and traditional joinery.